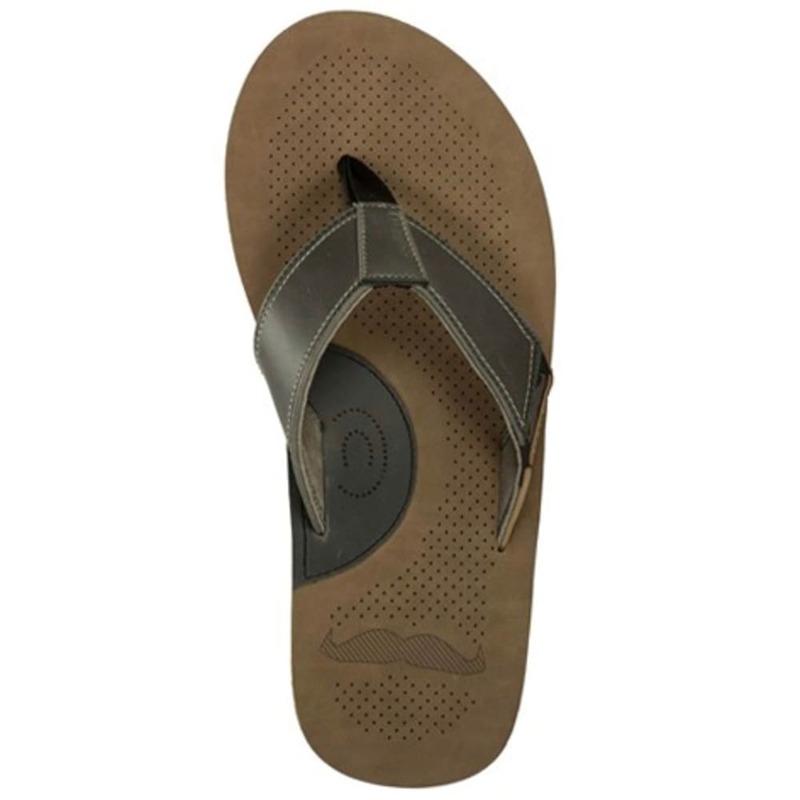 For the ultimate Mo-Bro, Cobian has partnered with the Movember Foundation to create a sandal that is the perfect pair to any 'stache. Not only does it maintain Cobian's signature comfort, but the strap also features a micro moustache to remind men to keep grooming and support Movember's mission to get men talking about their health. Genuine pig skin suede leather. Increased heel cushion wedge and arch support. 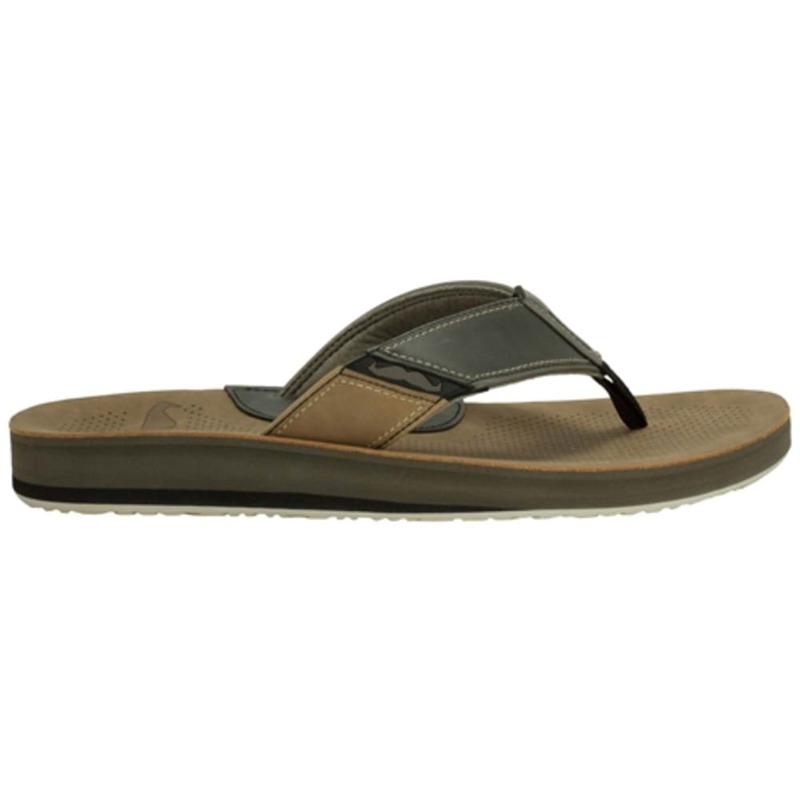 Based on Cobian's most popular footbed: the ARV2. 50% of sales will be donated to the Movember Foundation! Avg. Weight (pair): 10 oz.